The past two weeks I've selected the Play Angel at our A Course in Miracles meeting. Then this photo arrived in email. 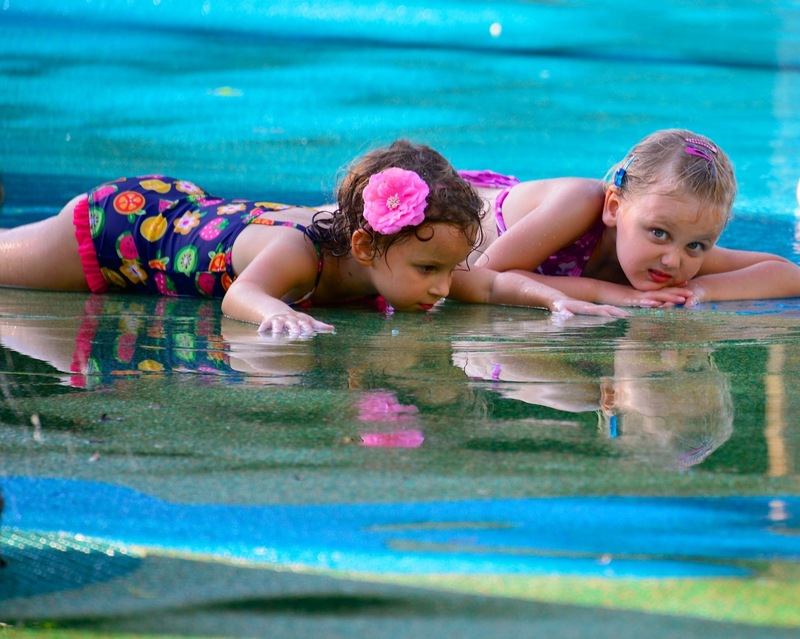 These two little angels are sharing a moment's repose in the fountain pool at the Botanical Gardens. My friend Drew's granddaughter is wearing the pink rose, a symbol of Divine Love. 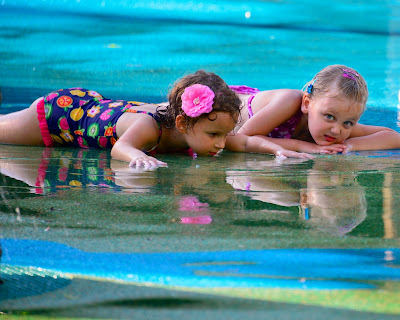 Their sweet reflections are soaking up the joy of innocence and pure fun. The angels are always encouraging us to lighten up and enjoy life. Angels want to lift us up beyond the din of worry and anxiety. To worry is to torment yourself with disturbing thoughts. Call on the Angels of Play and Laughter to help you release your problems and stay in the now. Things have a way of working out for the best when we stay out of the way.